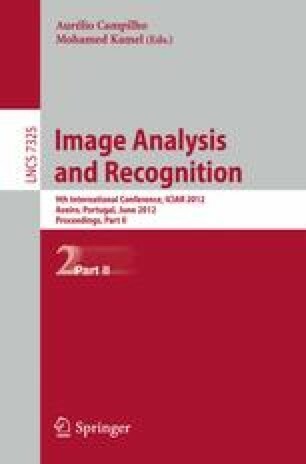 The aim of this paper is to construct a model which decomposes a 3D image into two components: the first one containing the geometrical structure of the image, the second one containing the noise. The proposed method is based on a second order variational model and an undecimated wavelet thresholding operator. The numerical implementation is described, and some experiments for denoising a 3D MRI image are successfully performed. Future prospects are finally exposed.